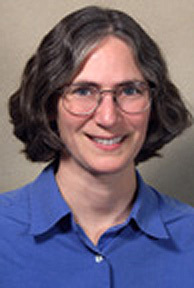 Joan Florsheim has broad interests in geomorphology, hydrology, and earth surface processes. Her research focuses on sediment dynamics in fluvial systems and emphasizes interactions between geomorphic processes, climate, humans, and ecosystems. Current investigations include a field study to understand long and short-term recovery of chaparral environments in southern California following wildfire; and quantification of a sediment budget in a coastal watershed in central California. Recent work focused on channel incision and bank erosion (northern California), travertine morphology (China), effects of climate variation and change (Central Valley).